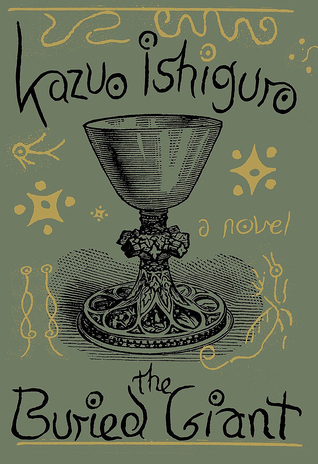 This month we are reading and discussing The Buried Giant by Kazuo Ishiguro. Copies of this title are available at the library. Please call (804)646-1877 for additional information. New members are encouraged to attend!